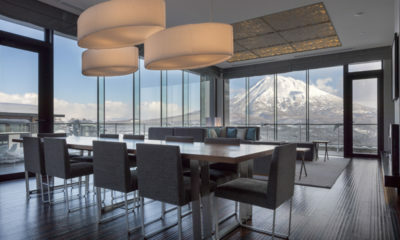 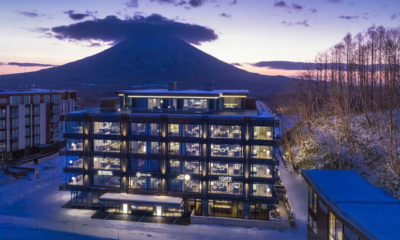 Hyatt House Niseko is the latest global brand hotel to move into Niseko and offers the lot. 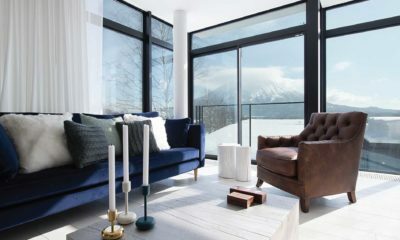 AYA Niseko combines Japanese style with contemporary Western ski-in/ski-out luxury. 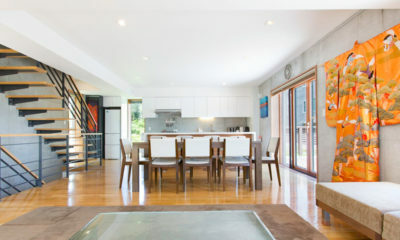 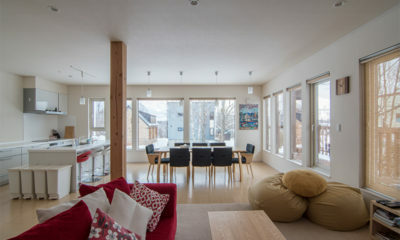 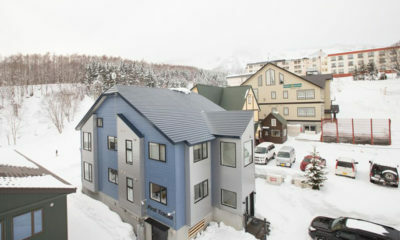 Cool modern digs with beautiful scenic views in the beating heart of Upper Hirafu. 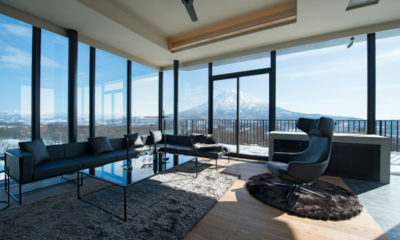 Panorama Niseko is a collection of 12 luxury chalets on the bank of the Shiribetsu River. 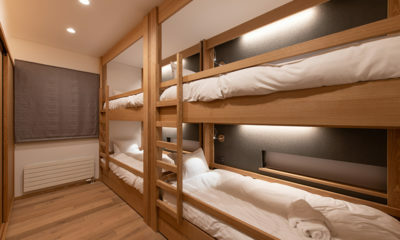 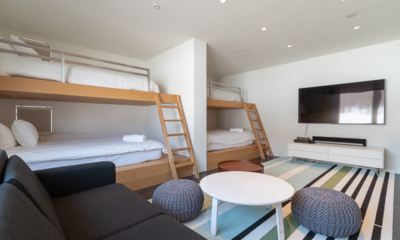 Soseki is an amazing chalet with cool bunk bedroom for the children and media room. 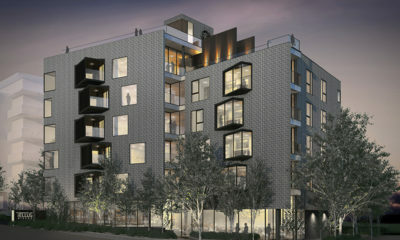 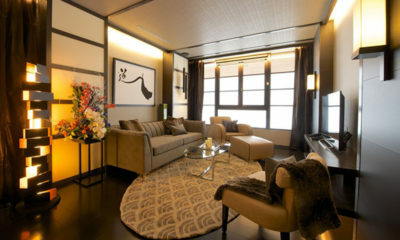 Kasara Townhouses epitomise Japanese architectural style with contemporary elegance. 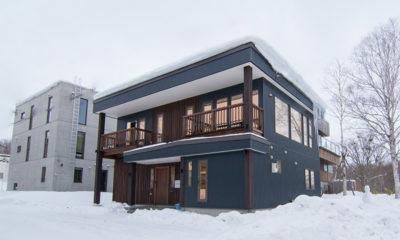 Muse is a contemporary luxury apartment building on the main street of Hirafu. 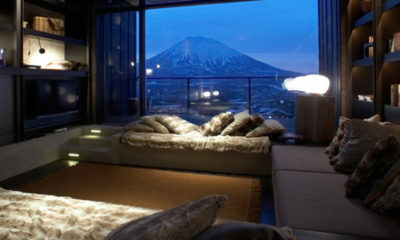 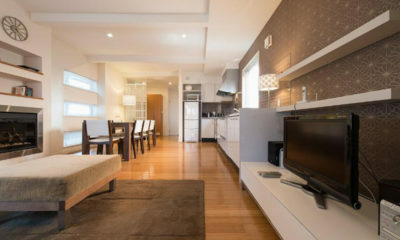 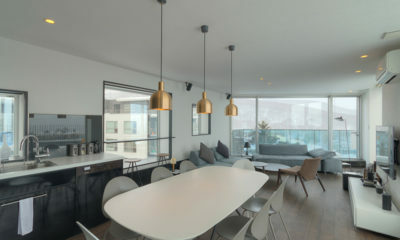 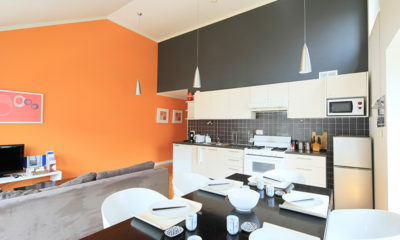 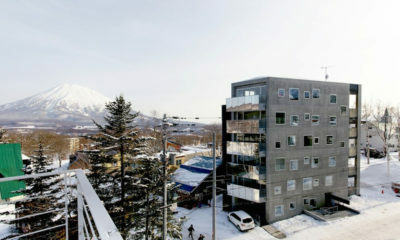 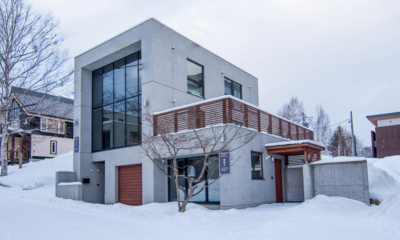 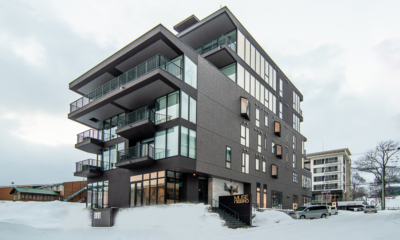 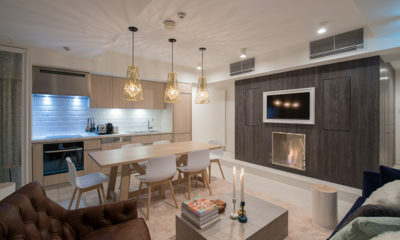 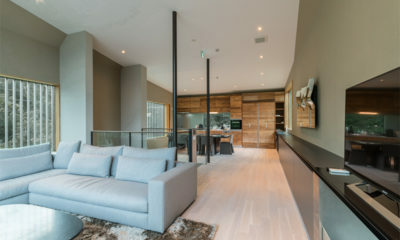 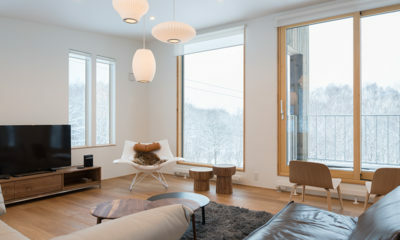 Loft Niseko is a boutique block of chic luxury apartments like nothing else in Niseko. 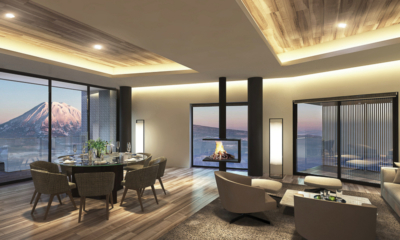 Silver Dream exudes quality and abounds in spacious luxury for families or friends. 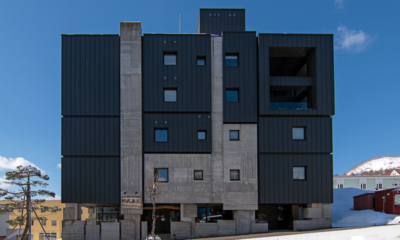 Edgy city style meets modern Japanese chic in the sumptuously designed Suiboku building. 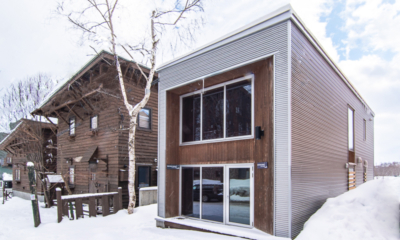 Tellus Niseko sets a new Hirafu standard – including onsen bath in every apartment. 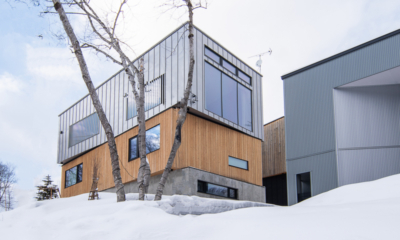 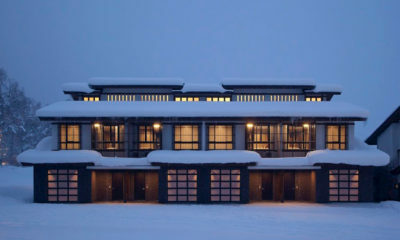 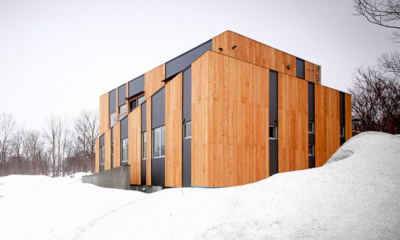 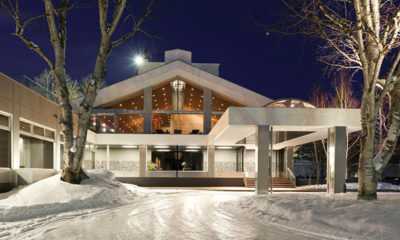 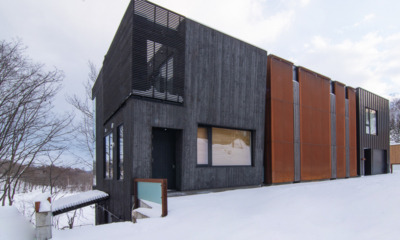 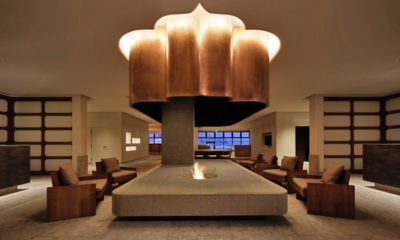 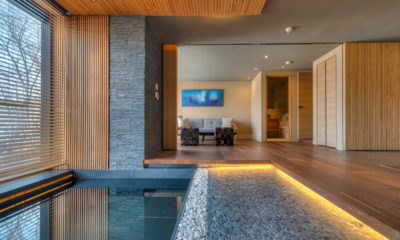 Asanagi is a modern Japanese chalet designed for stylish Niseko resort living. 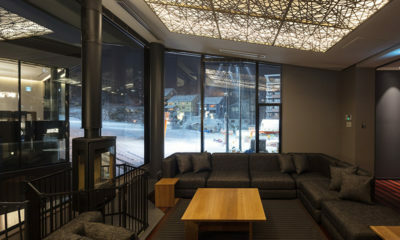 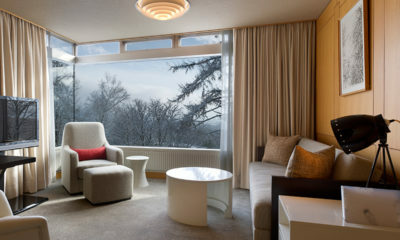 Boheme offers warm, inspired designer styling and uninterrupted views of Mt Yotei. 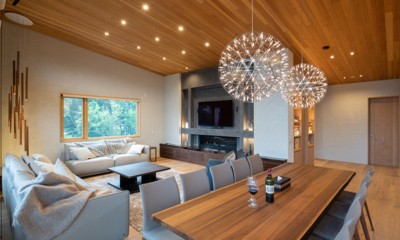 With warmth and space galore, Chalet Billopp is your home away from home. 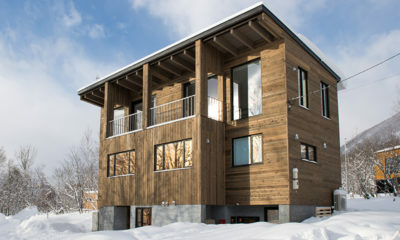 Chalet Luma is a chic, private chalet in the woods just outside Hirafu. 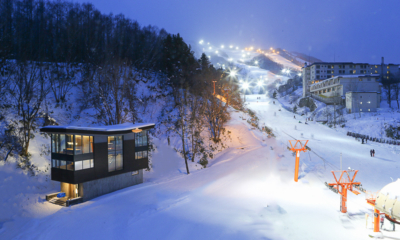 First Tracks overlooks the Ace Family run, alive during the day and stunningly lit up at night. 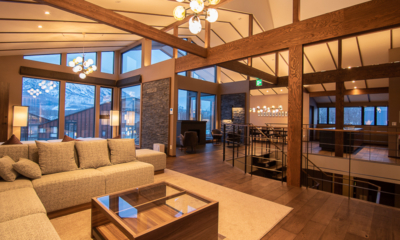 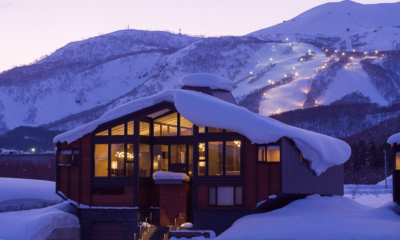 The Green Leaf Niseko Village is boutique hotel luxury right on the slopes.